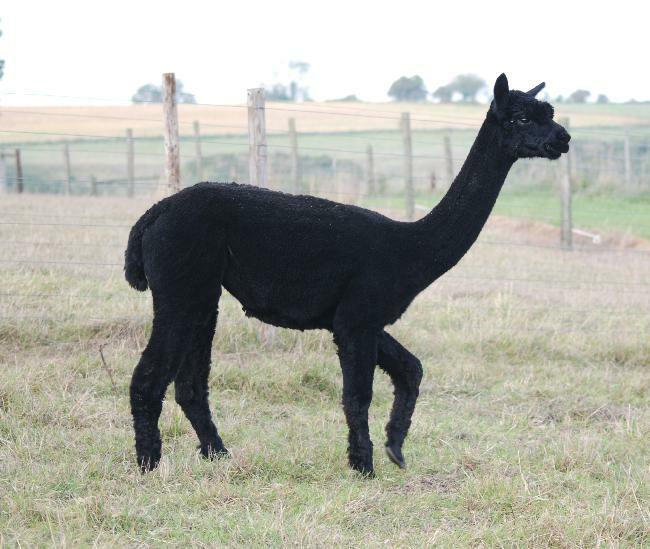 Ashmore Poppy is a really stunning Jack of Spades daughter. 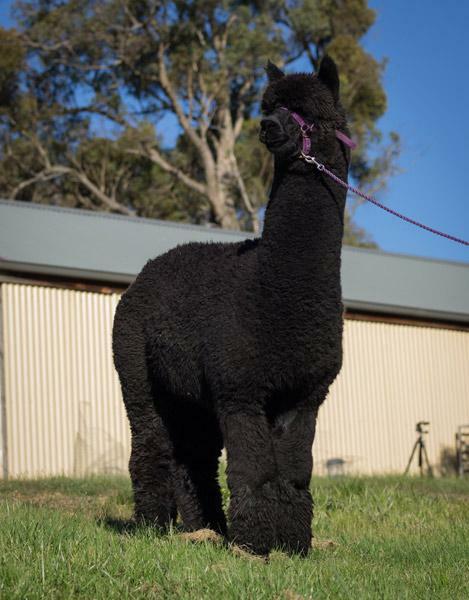 She is very well bred and exhibits a frame that is strong, correct and very balanced. 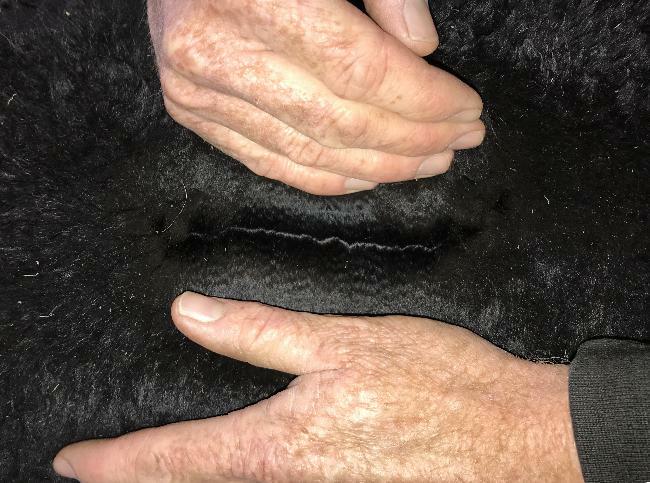 her fleece is dense, bright, very soft and long stapled. Her half sister, by the same dam, has gone on to win many championships and has bred extremely well. 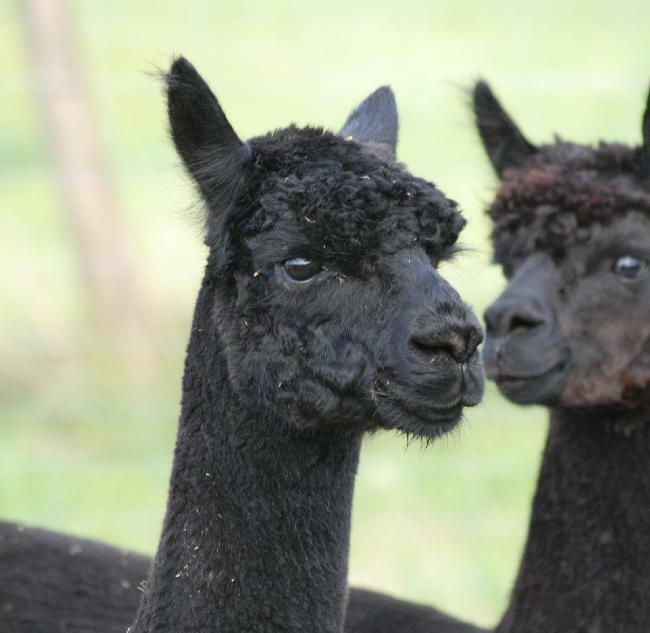 With such a proven and reliable pedigree, and a planned mating to our champion sire Surtierra Shadow in the spring, we expect a wonderful and very high quality cria.